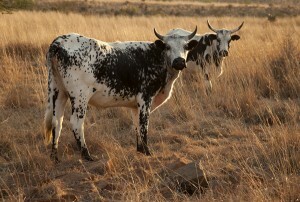 It’s no surprise that the Nguni belts and bags I wear on trips back to South Africa create such a stir. 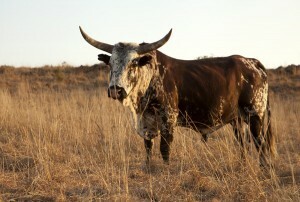 The beautiful, indigenous, Nguni cattle have been integral to Zulu culture for centuries. 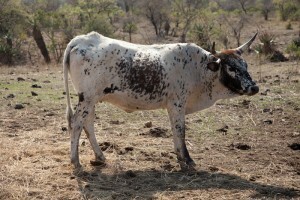 They are bred primarily for their meat, but also for their stunning hides, which were, and are still to this day, used for ceremonial clothing; for making their shields and as Nguni cowhide rugs (All Zulucow’s cowhides are sustainably sourced by-products. 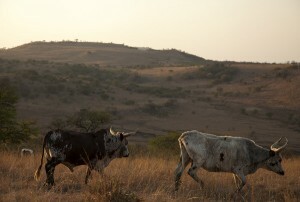 Nothing goes to waste in Africa. ) 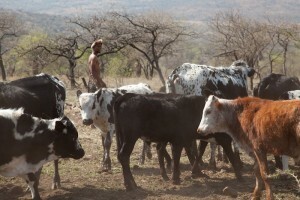 Not only are the Nguni cattle interwoven into the lives of the Zulus, past and present; on a political, social, economic and spiritual level, but they also play a role in the linguistic tradition of the Zulus. 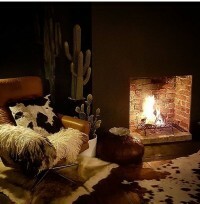 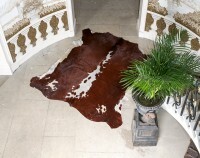 So as well as being visually eye-catching; all our ethically and sustainably-sourced Nguni cowhides at Zulucow, have a rich cultural history too, which makes them unique and very special investment pieces. 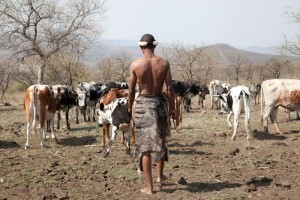 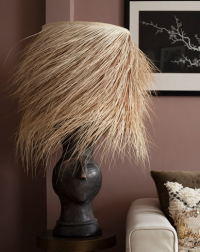 And, lets not forget, that to this day they are still economically important to the Zulus; as (through the tanning of the hides and the crafting by hand, of our cowhide cushions, bag, and belts; the Nguni are are creating essential jobs in a poor rural area in South Africa. 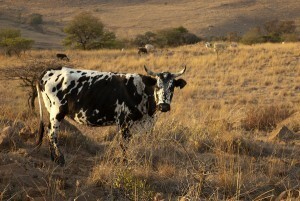 Many thanks for your support, your purchases and for joining the Zulucow journey!